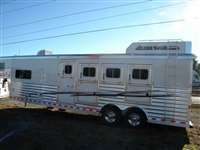 4 HORSE 14'10"LQ - LEFT HAND TACK - VERY CLEAN! 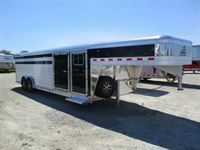 Model: 4 HORSE 14'10"LQ - LEFT HAND TACK - VERY CLEAN! 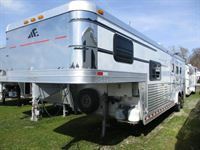 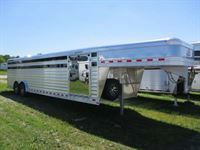 Model: BLOWOUT SALE 4H 10'8 CUSTOM COMPASS LQ! 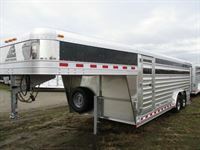 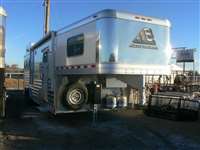 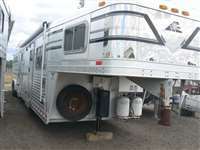 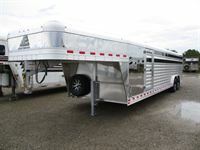 Model: 5 HORSE SIDE LOAD 16'8" LQ 7' SLIDE OUT - WOWZA! 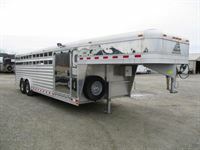 Show Cattle stock combo 24 ft.
Model: Show Cattle stock combo 24 ft.